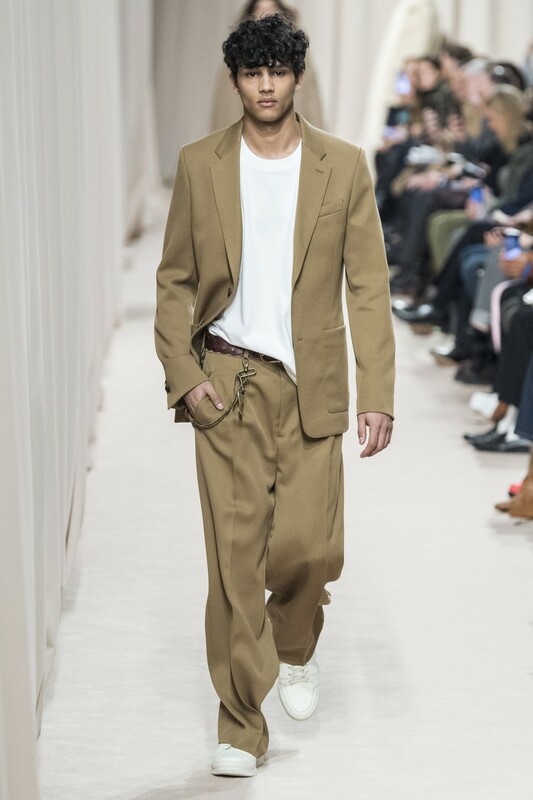 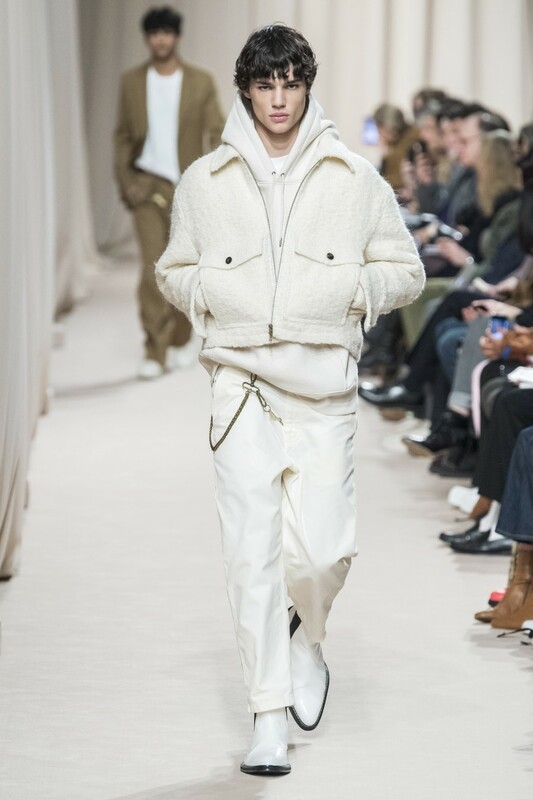 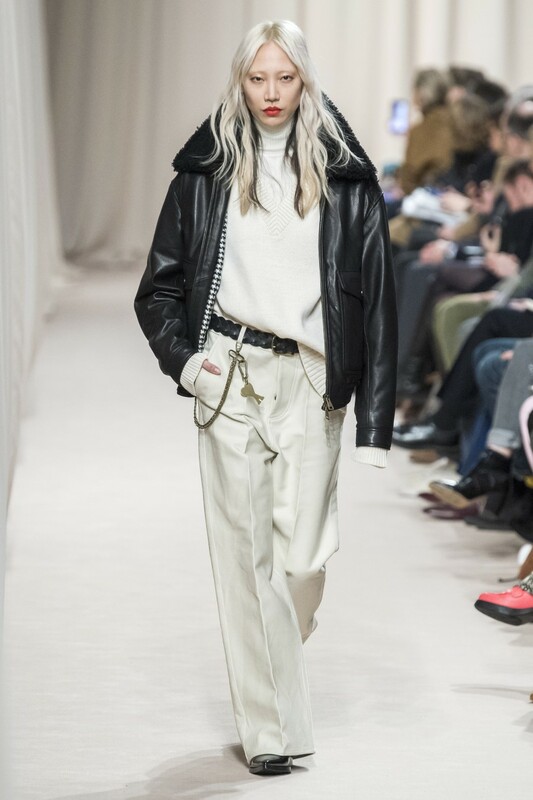 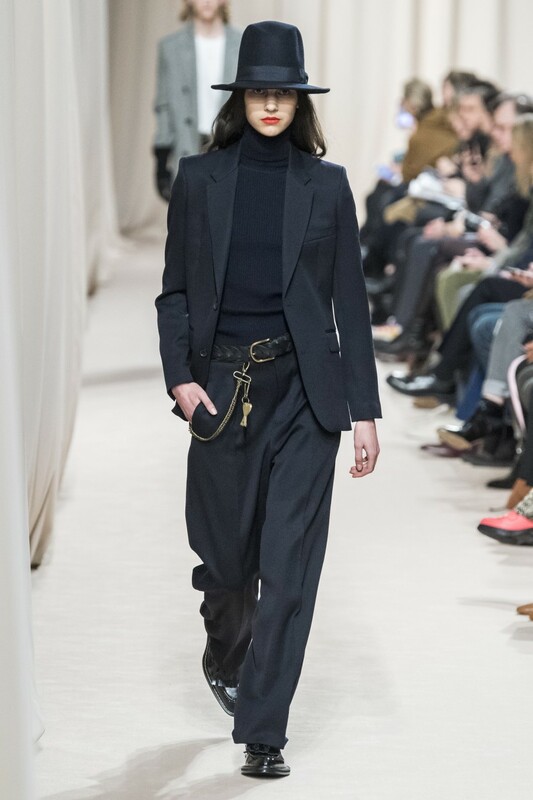 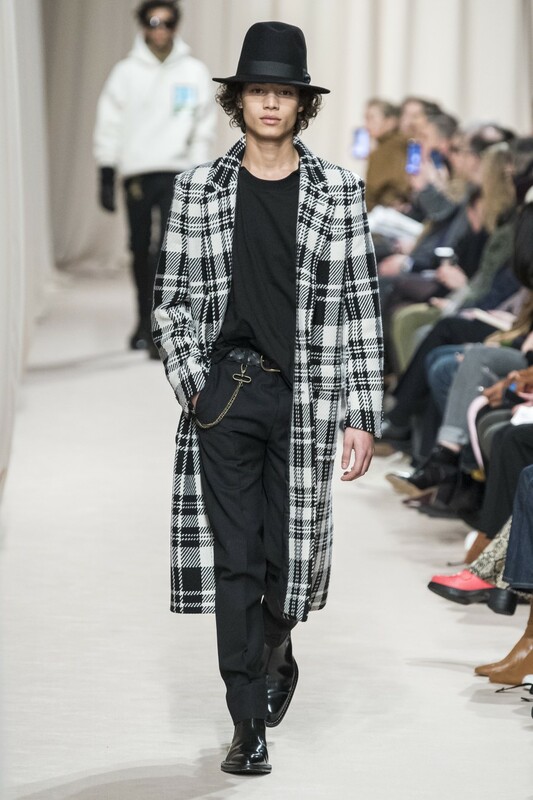 The French designer Alexandre Mattiussi showcased his AMI Alexandre Mattiussi’s Fall/Winter 2019 collection (included men’s and women’s looks) at the grand Théâtre National de Chaillot – Place du Trocadéro in Paris. 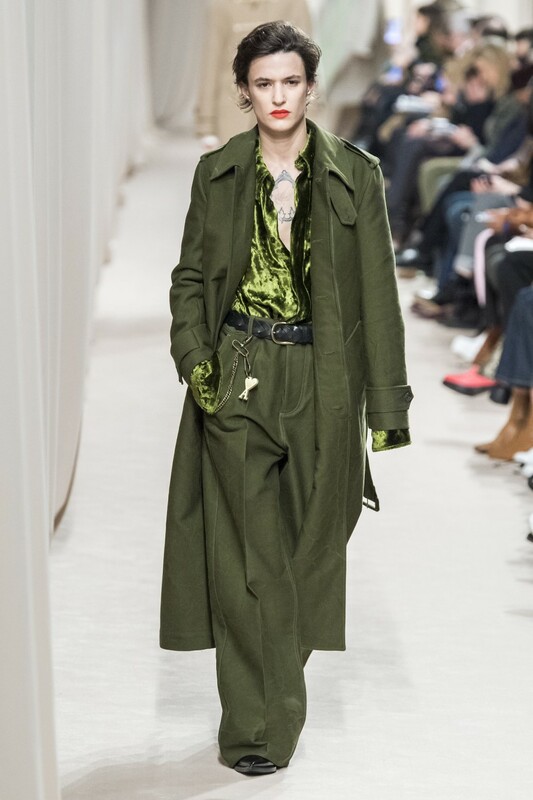 At the finale, Mattiussi tugged open the curtains, revealing the Eiffel Tower in all its splendor through the soaring glass windows. 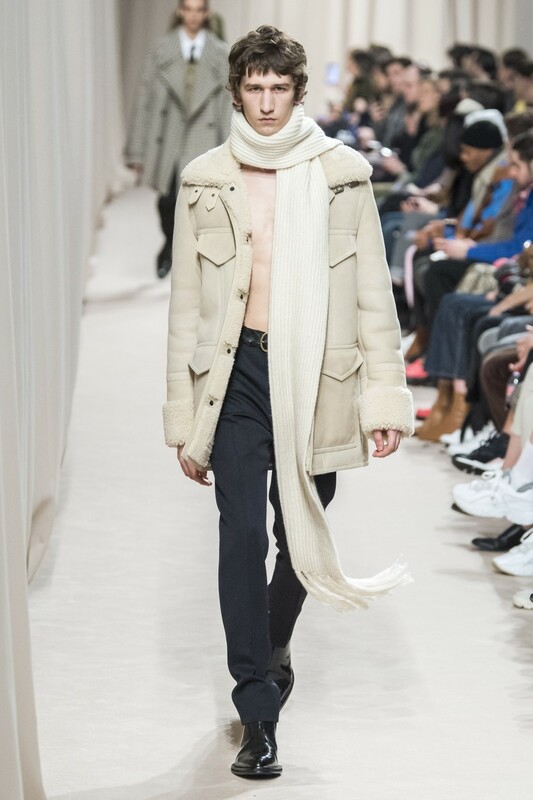 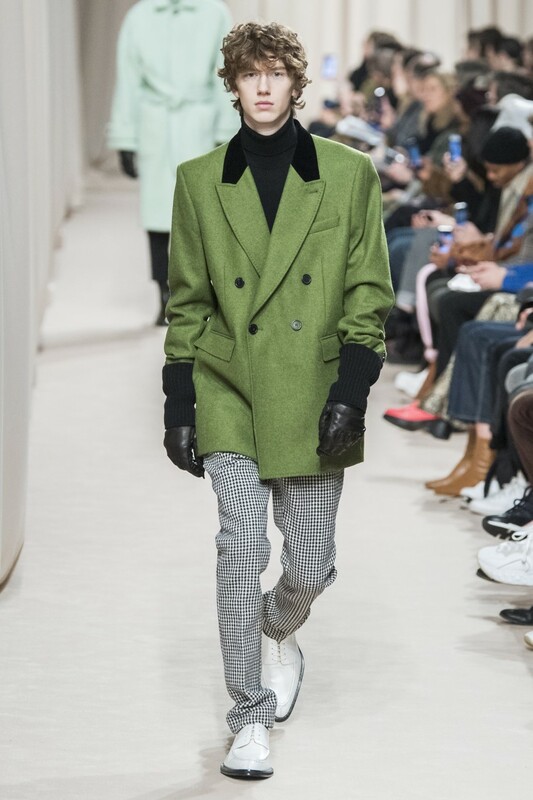 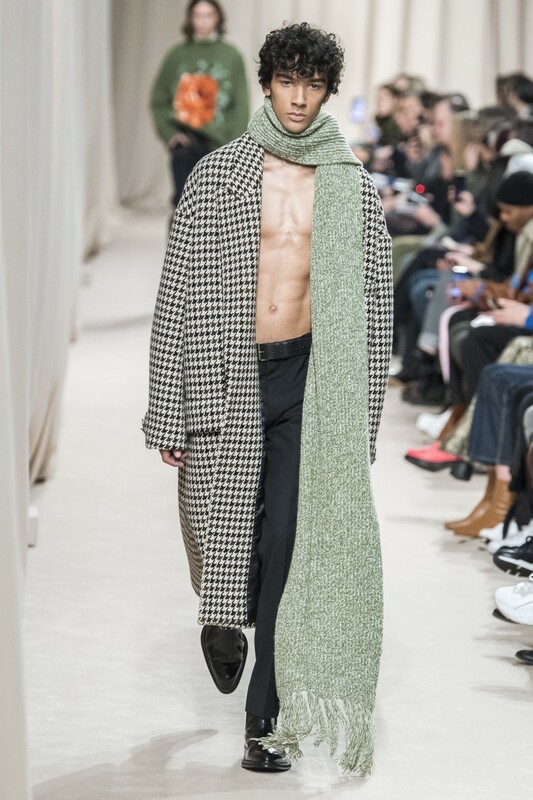 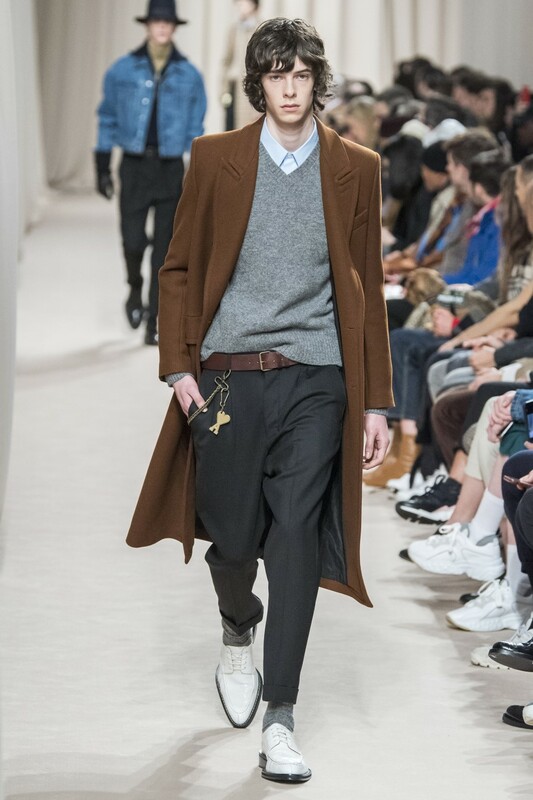 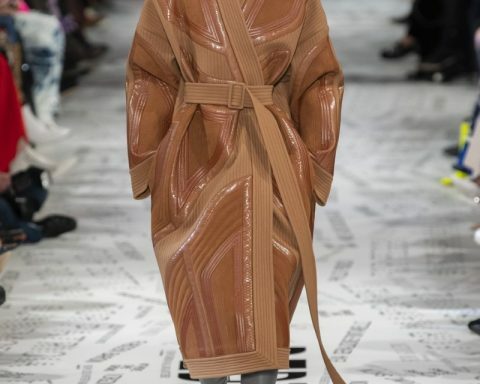 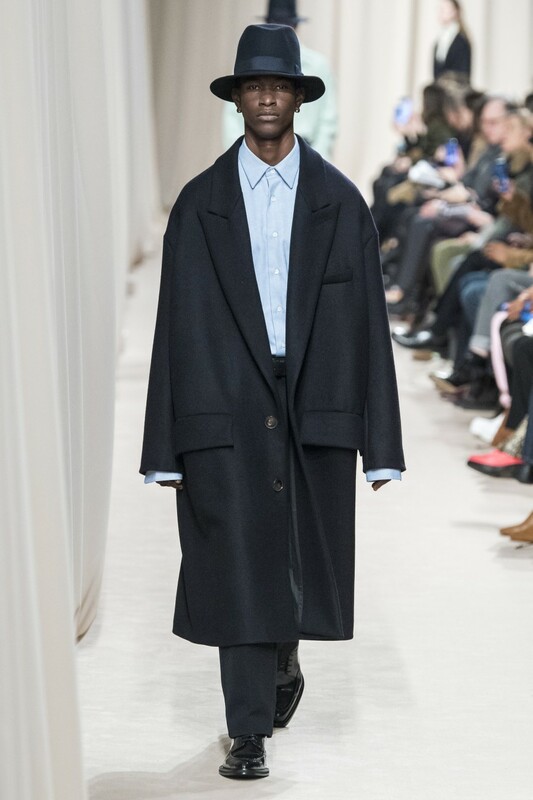 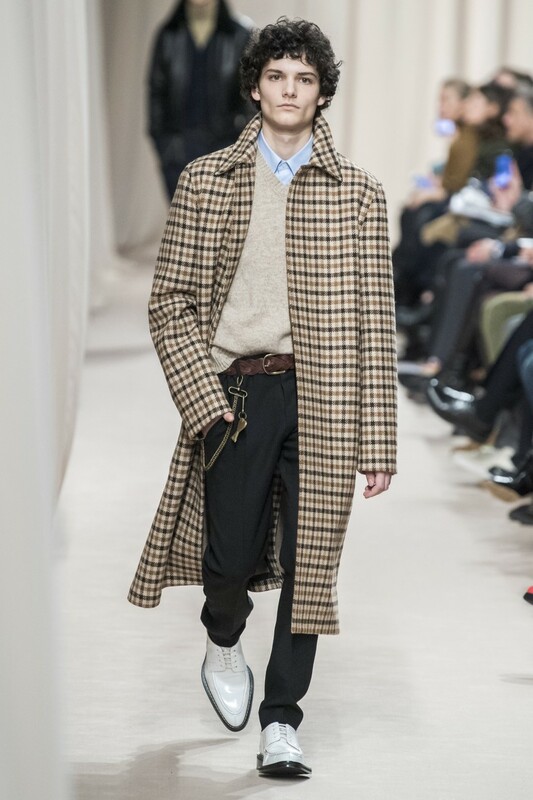 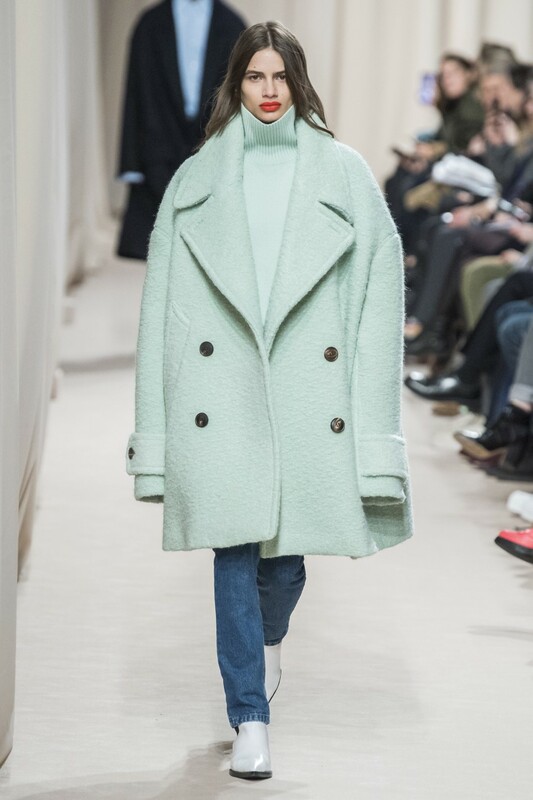 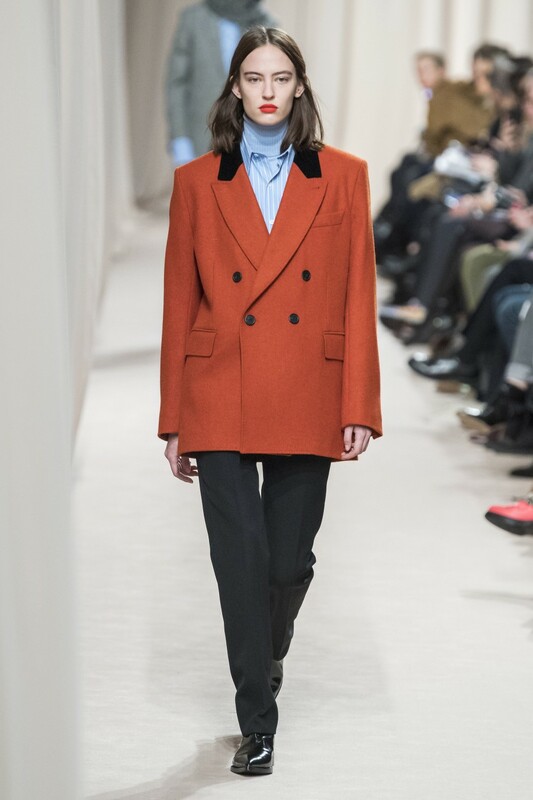 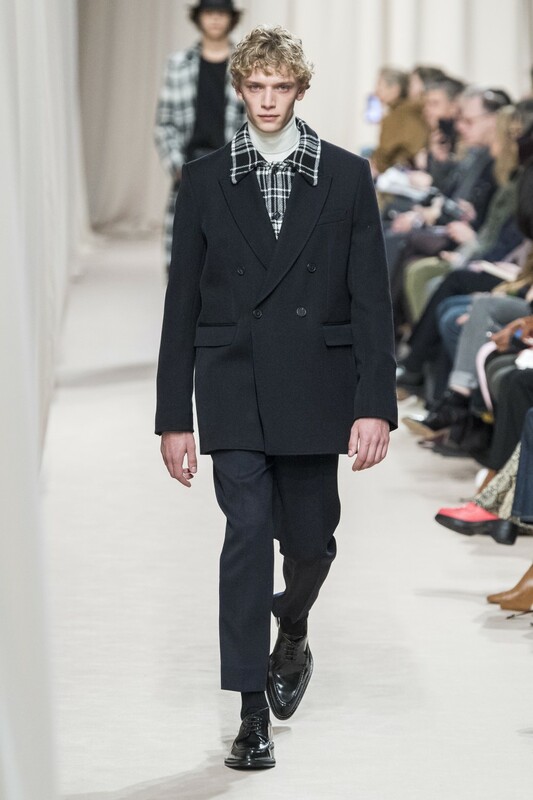 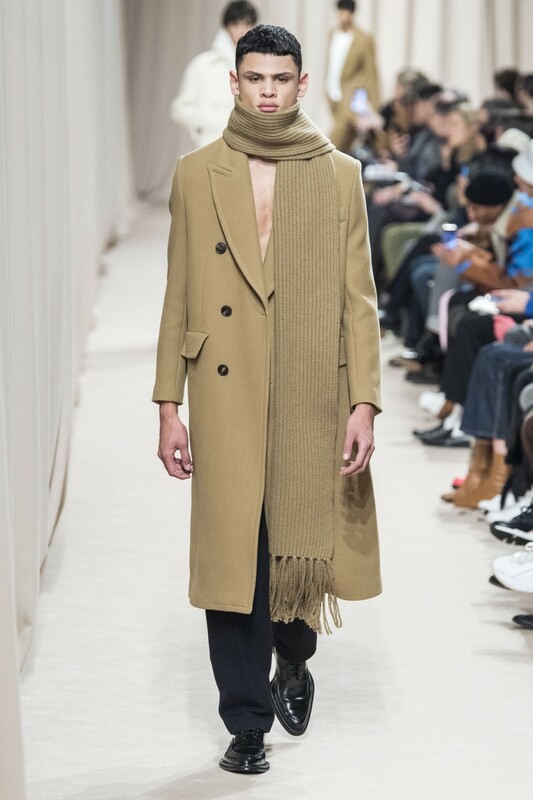 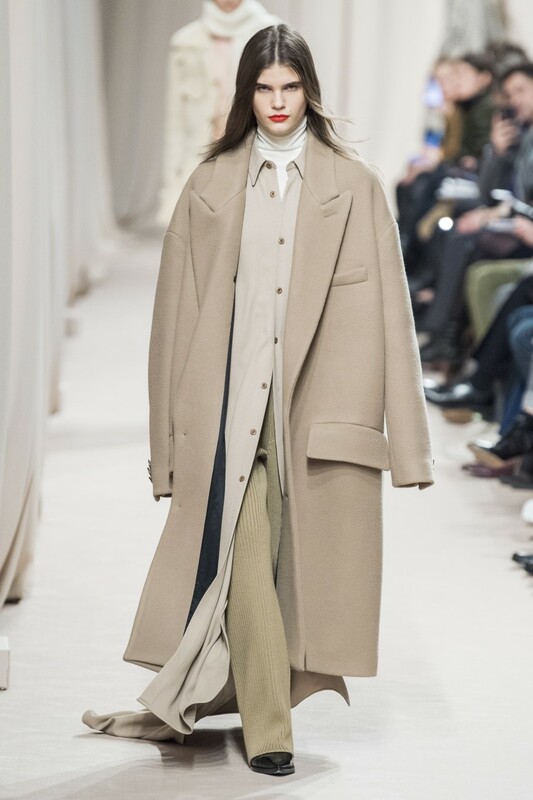 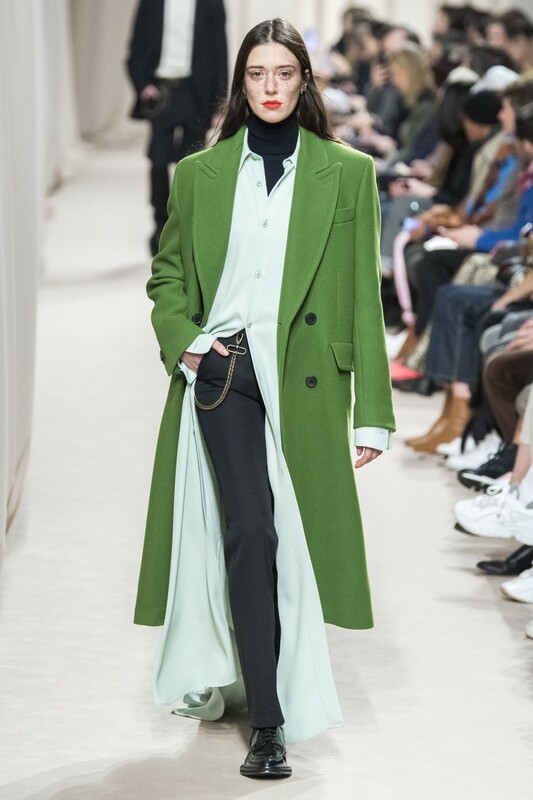 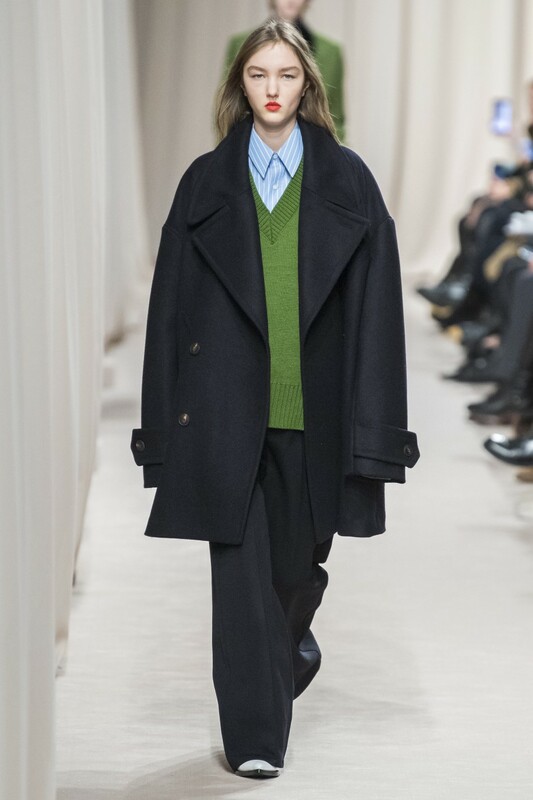 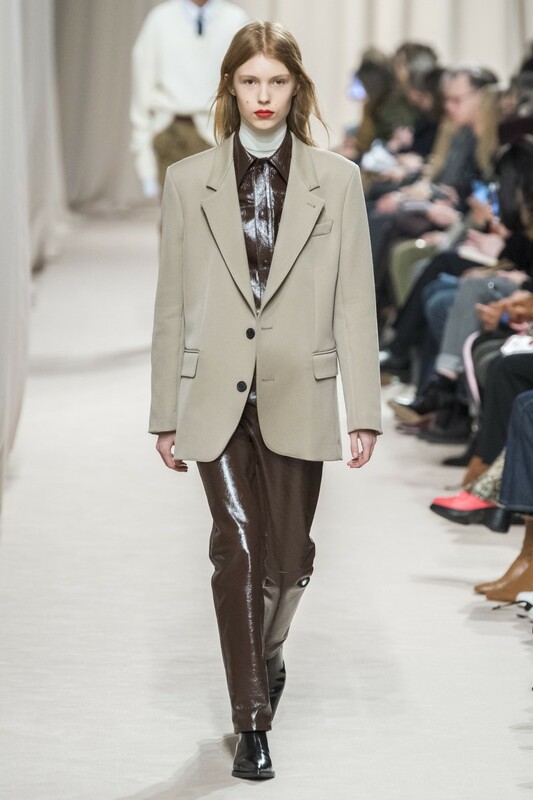 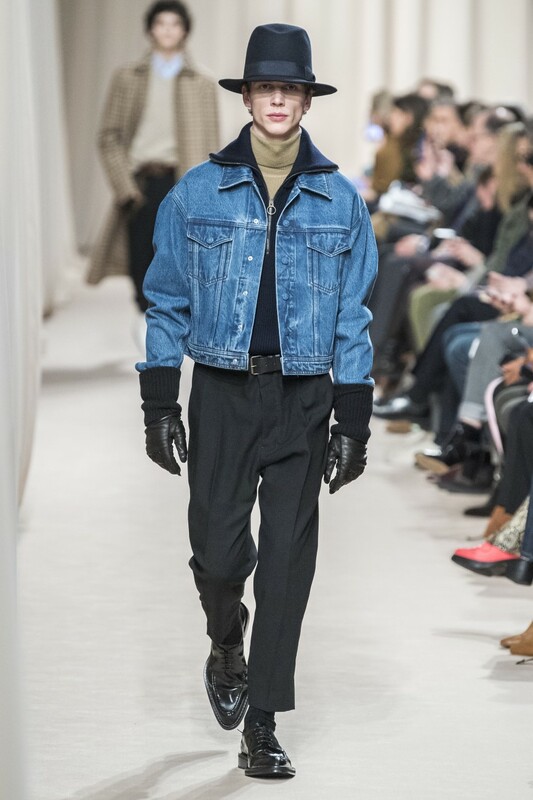 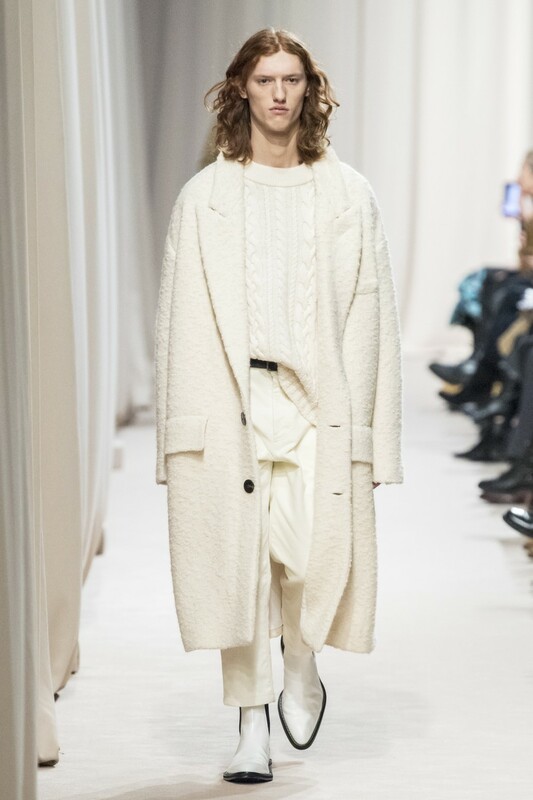 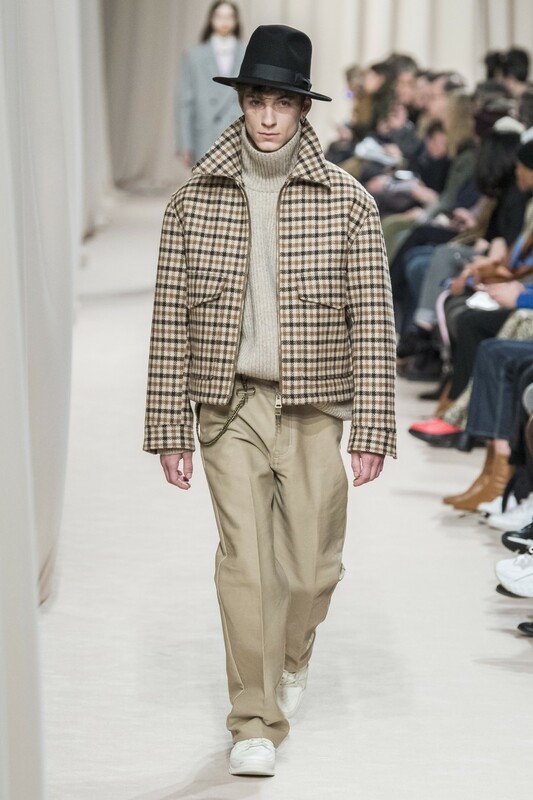 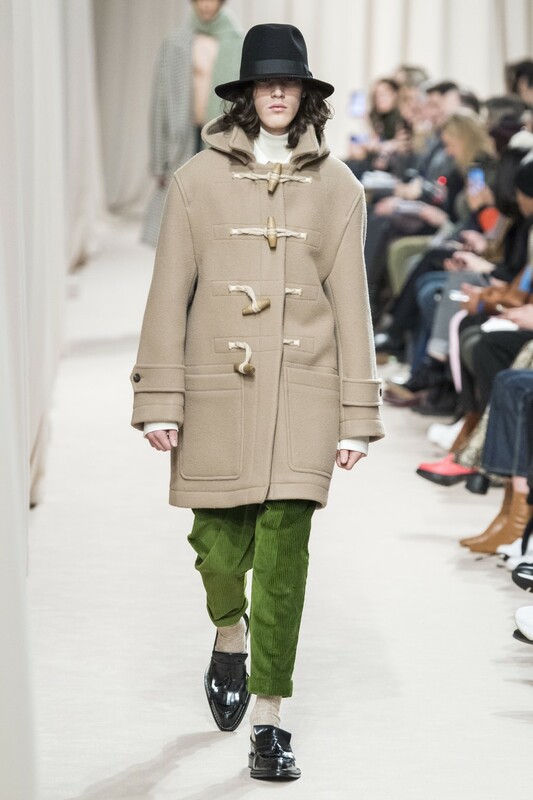 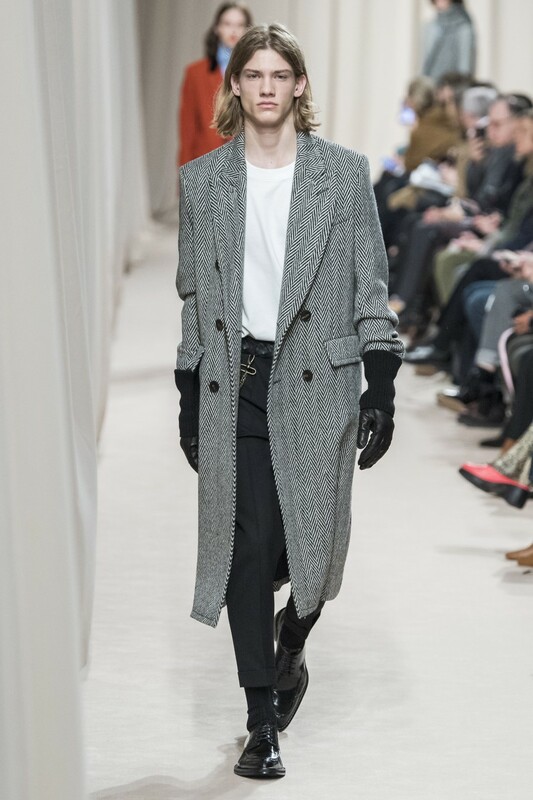 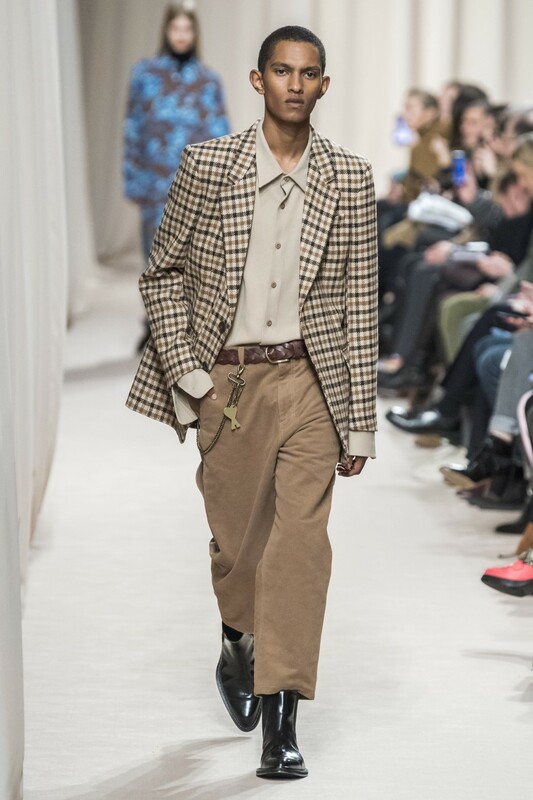 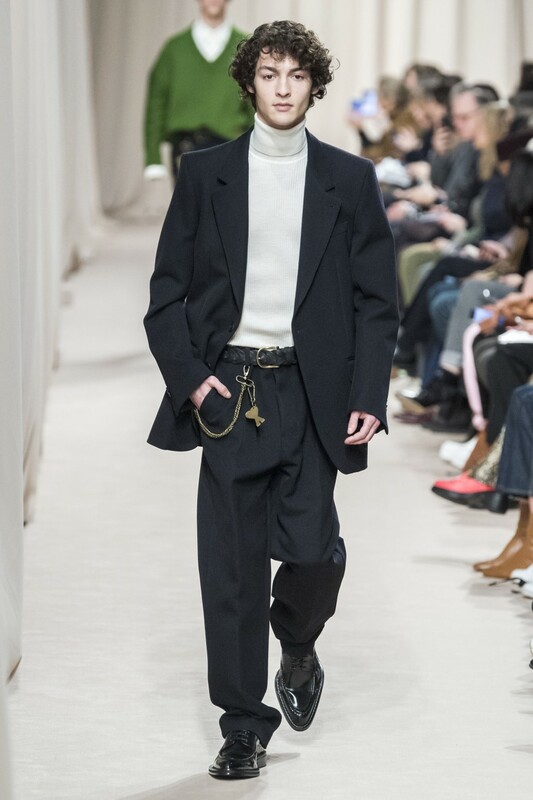 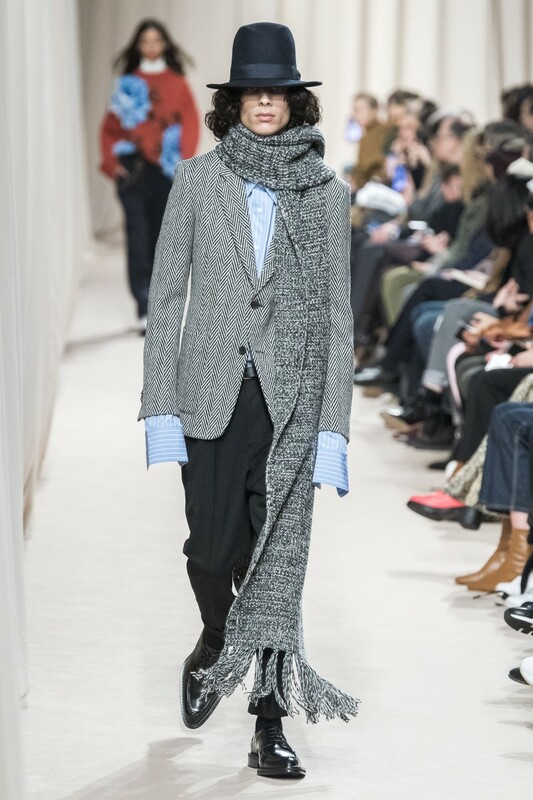 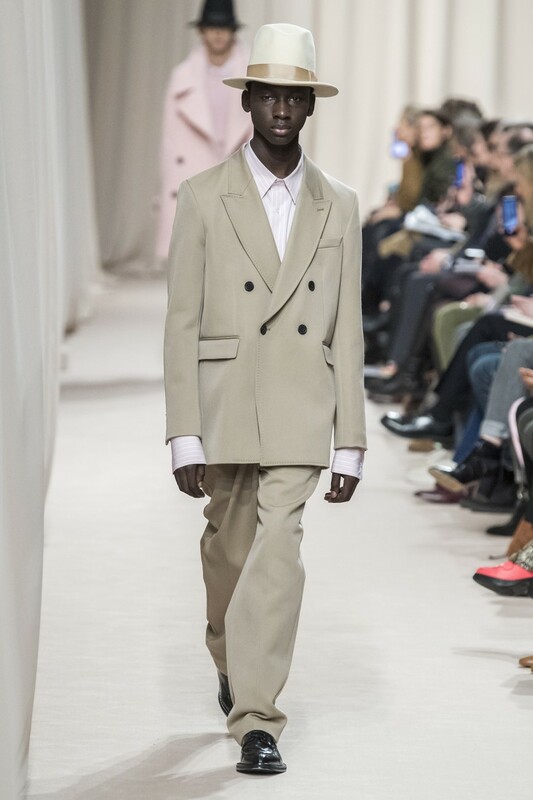 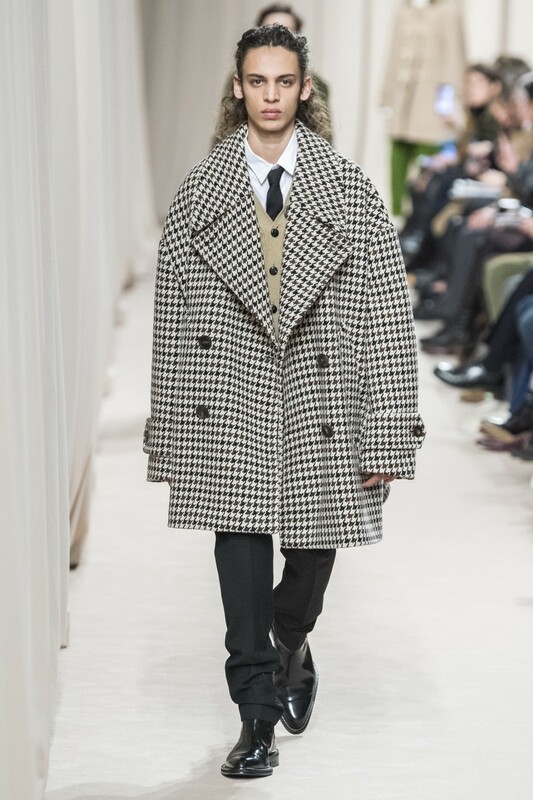 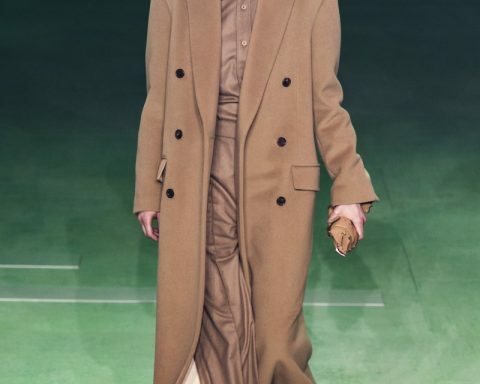 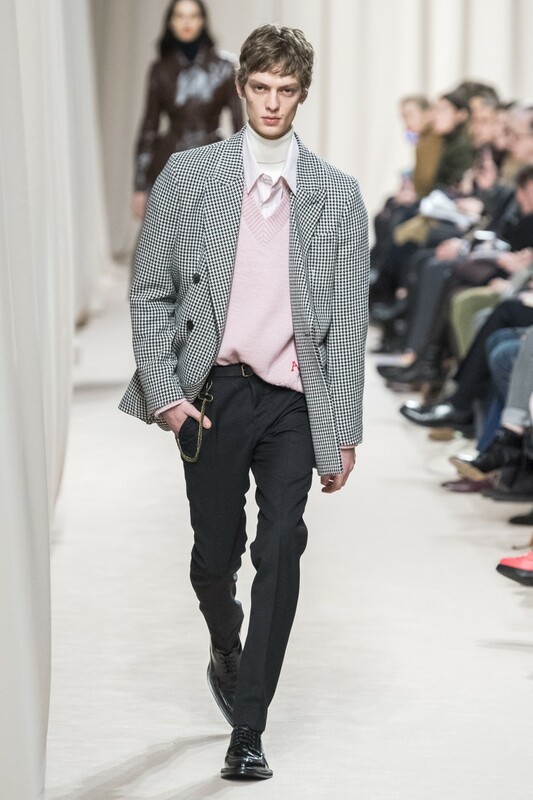 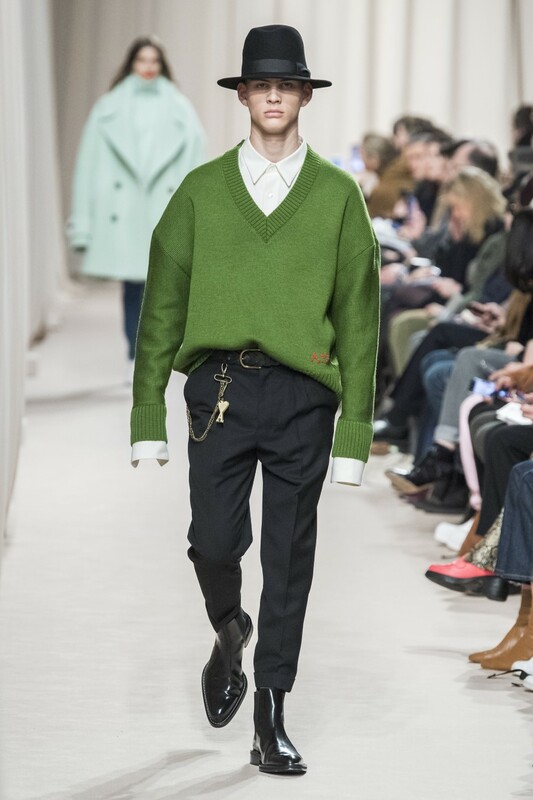 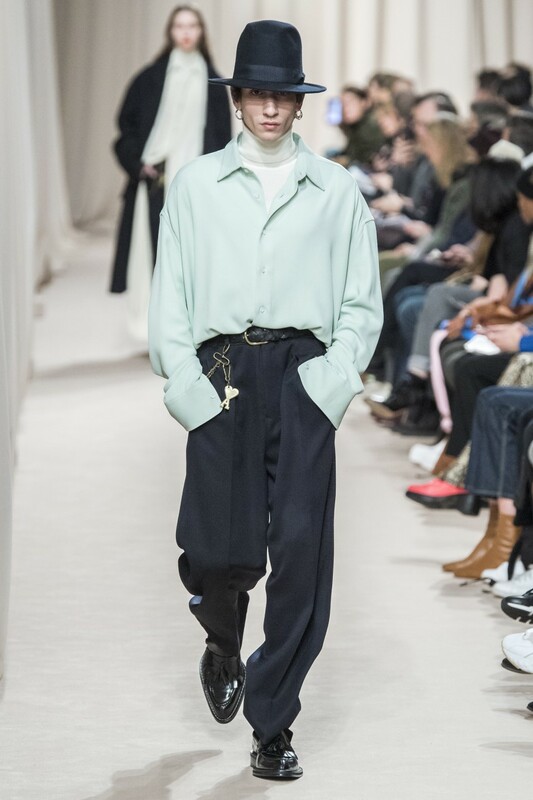 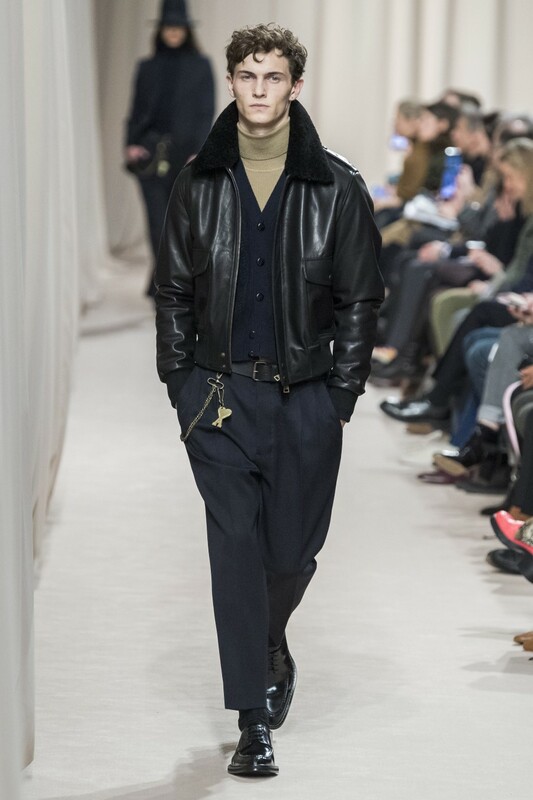 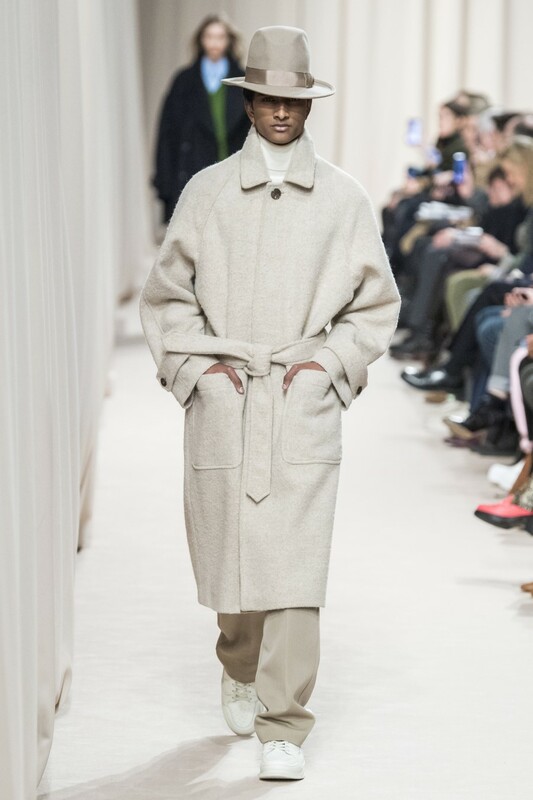 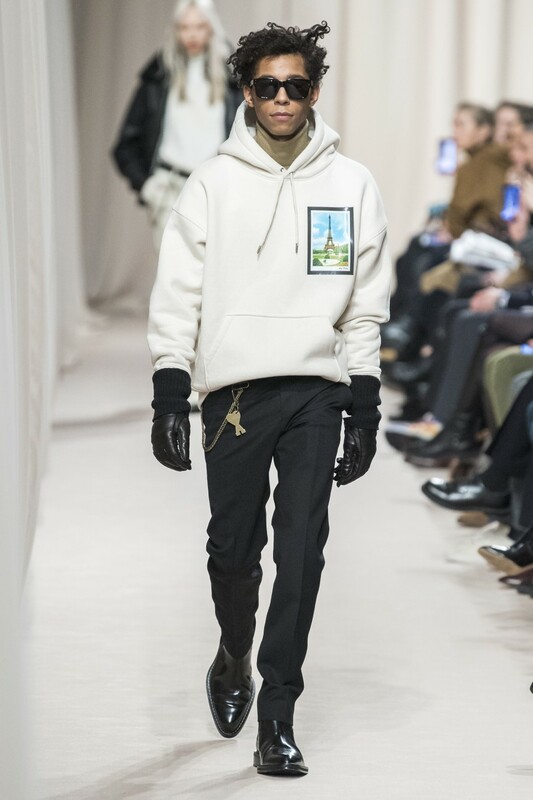 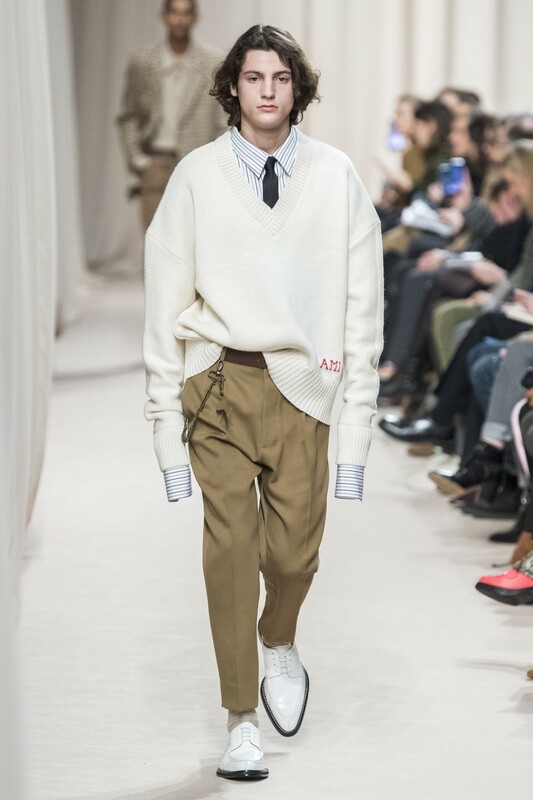 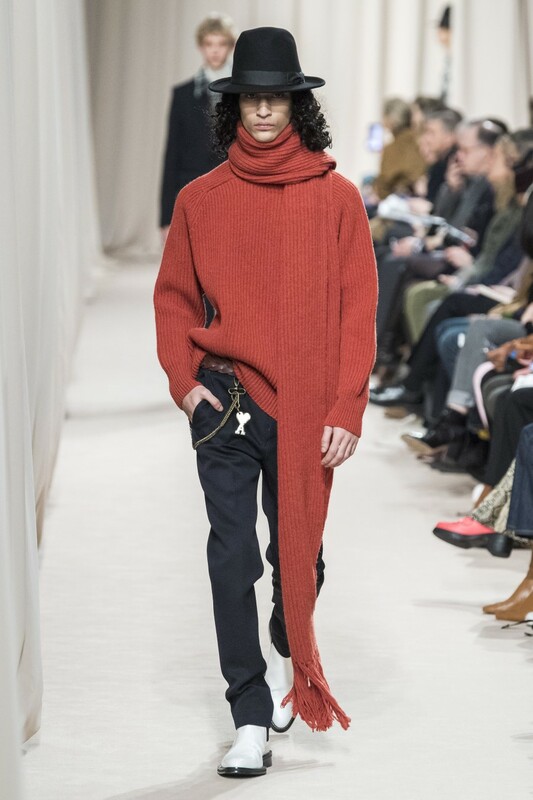 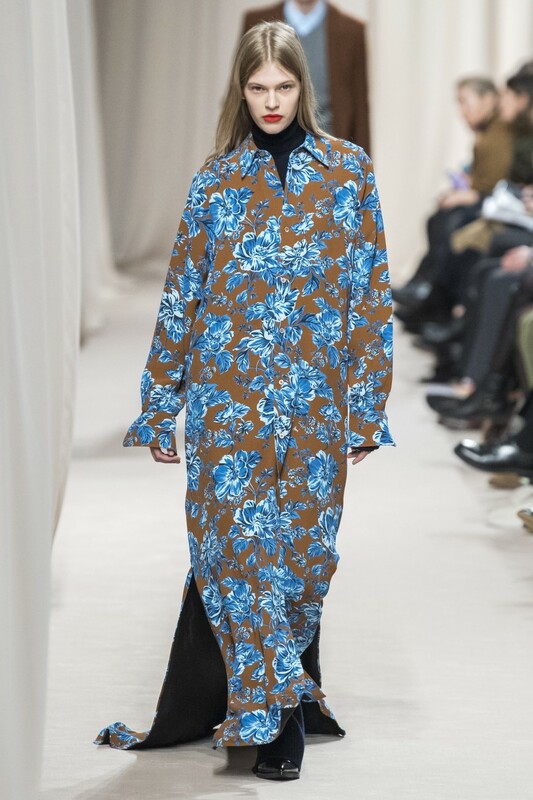 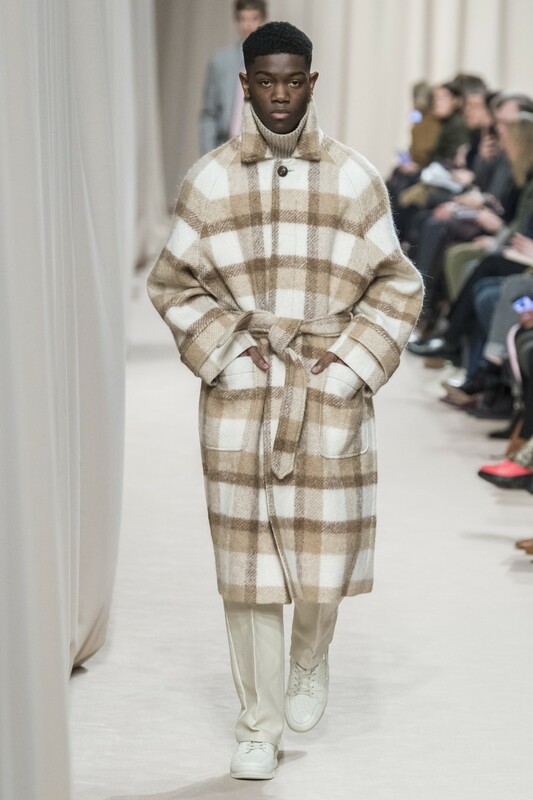 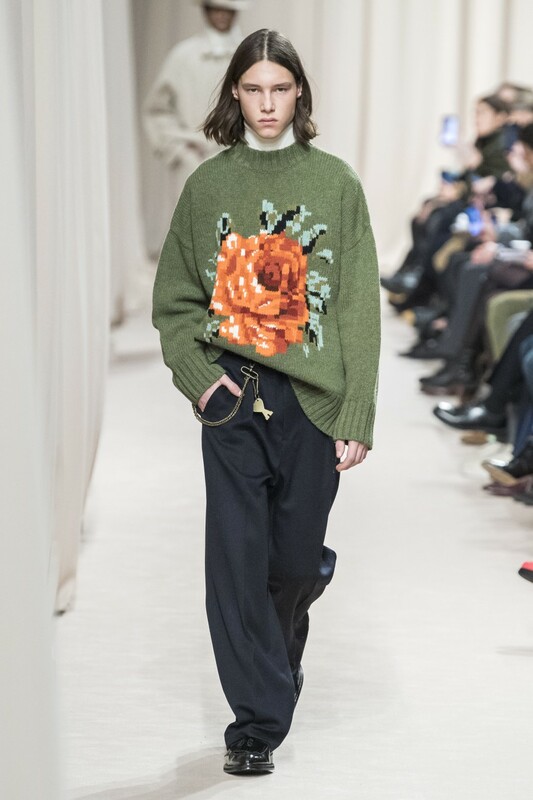 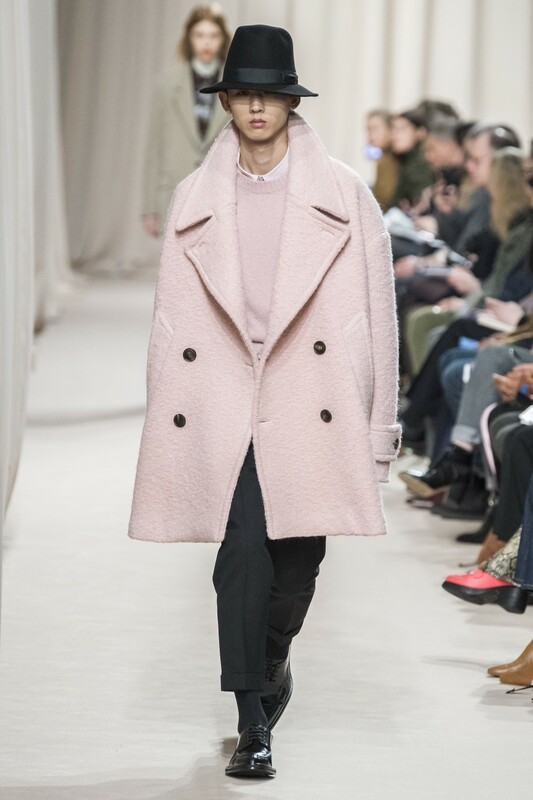 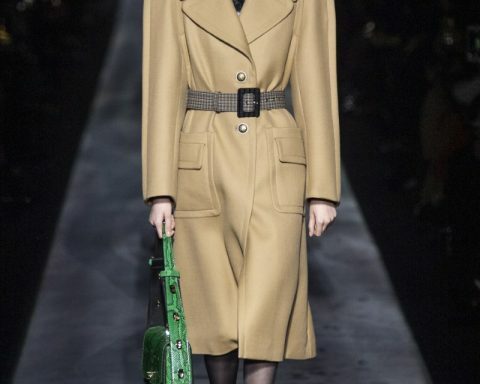 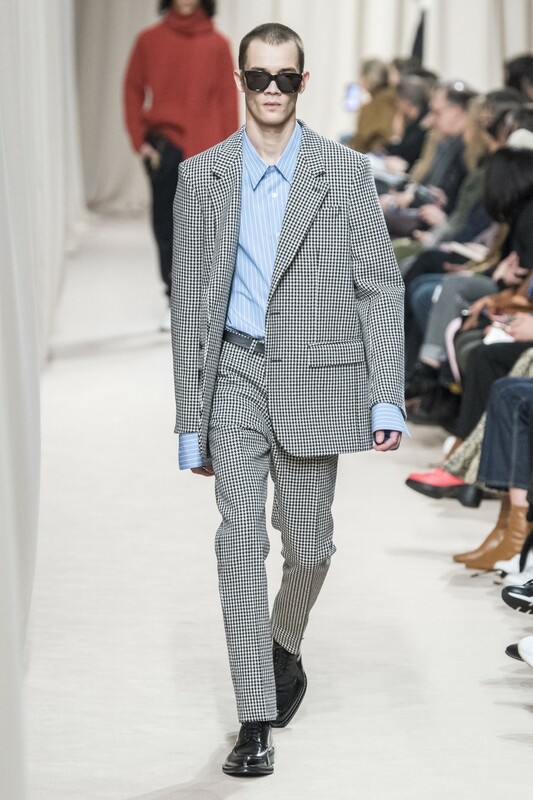 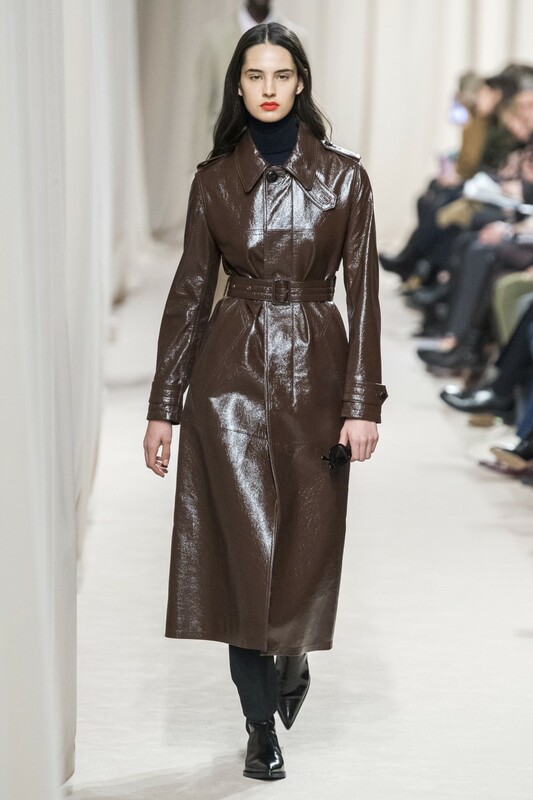 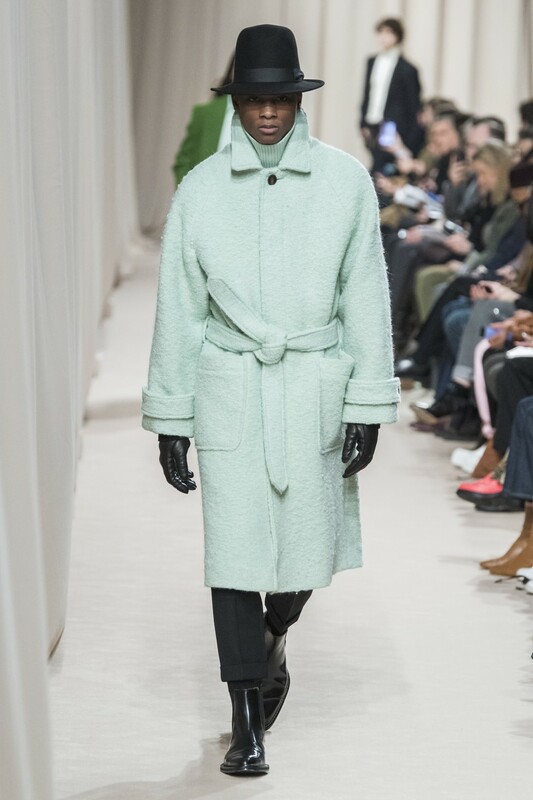 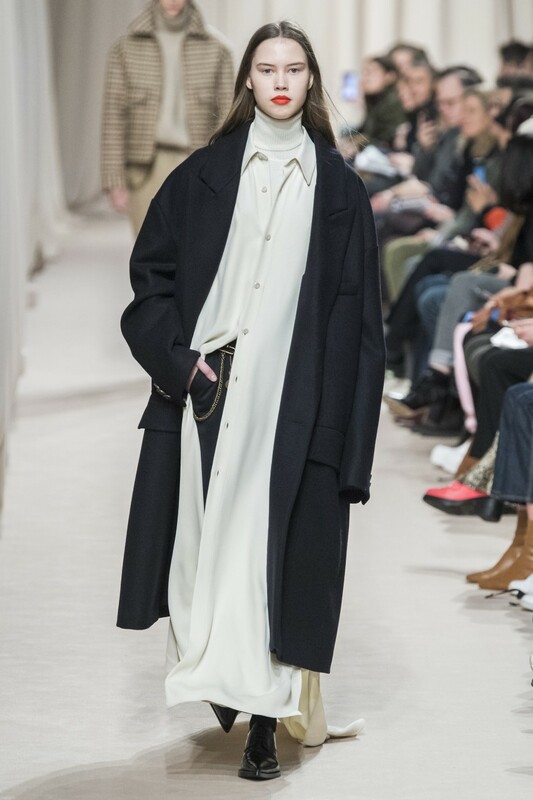 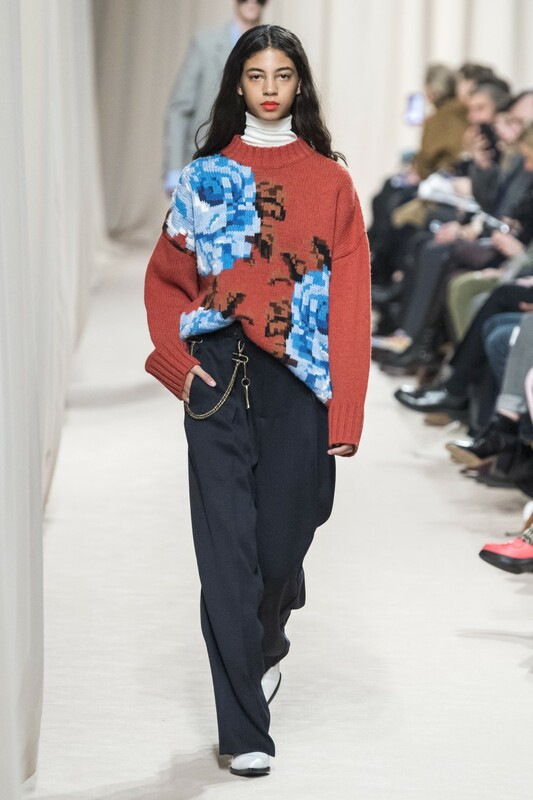 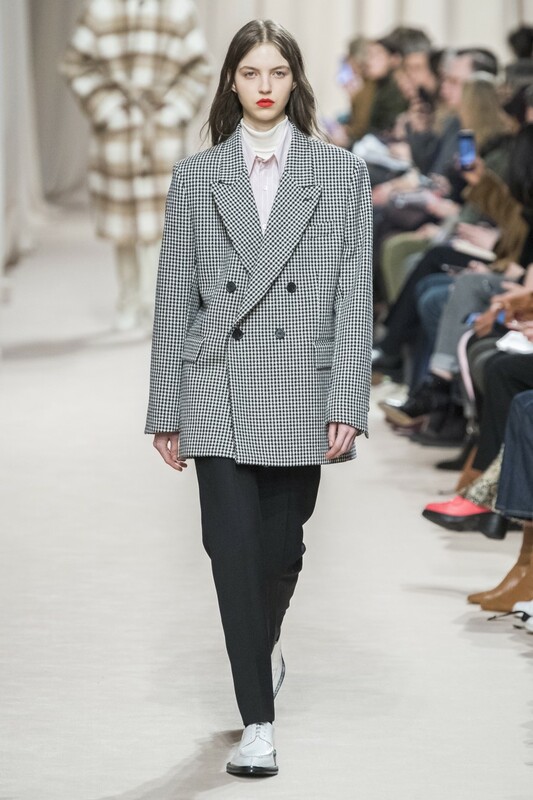 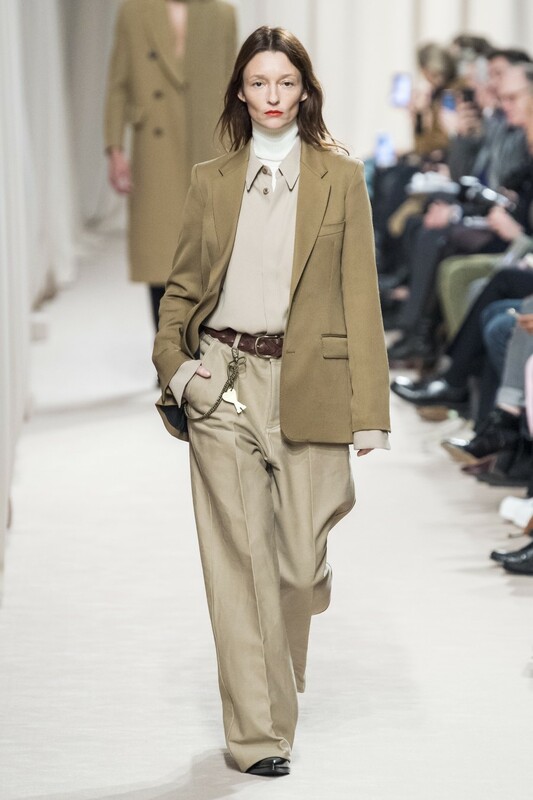 ‘’Paris is still a beautiful city, and I wanted to bring that sense of beauty to the show’’, said Mattiussi, adding that he wanted to pay tribute to Paris and to the beauty of the city’s bourgeoisie with a collection of colorful coats, knits and tailored separates.